We are a family that spends a lot of time in the kitchen, not just hanging around and eating, but cooking too of course. 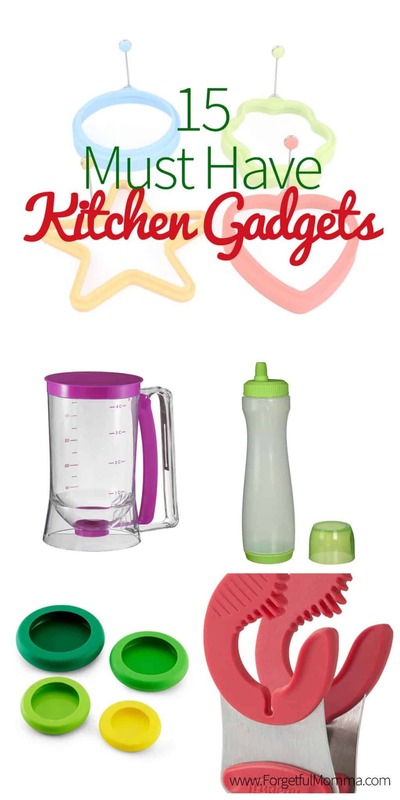 Kitchen gadgets make it that much more fun, and easier. If you have your kids helping out in the kitchen, easier can be best. 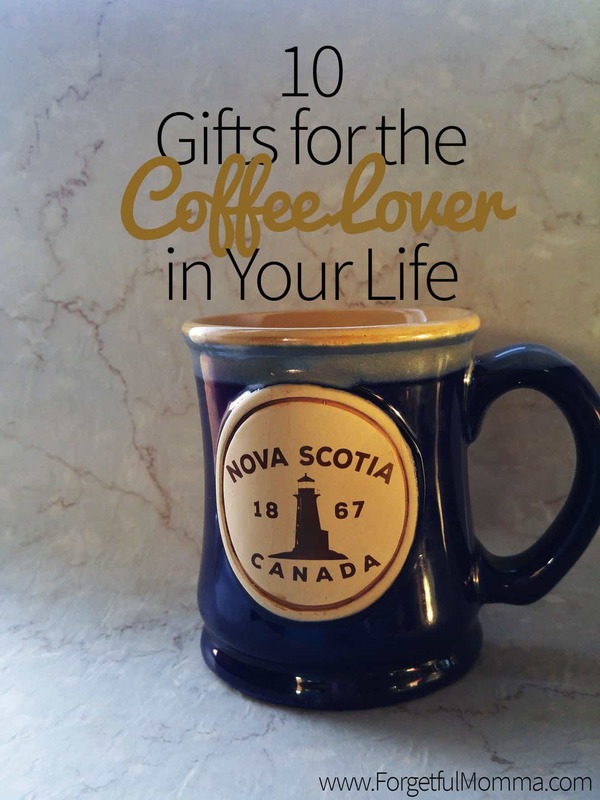 Even without kids in the kitchen these are fun things to have and fun to give to someone as a gift. 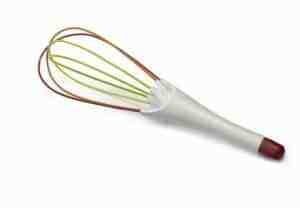 Direct the pour of wet or dry ingredients more accurately when you attach the pour spout onto any thin-lipped mixing bowl, pot, pan or jar. 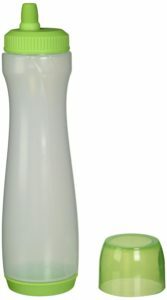 The wide lip and narrow spout will make many tasks easier. 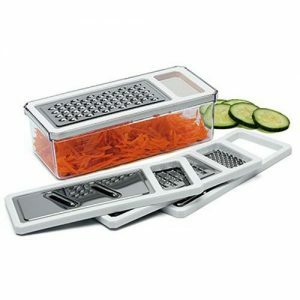 4 interchangeable blades that grate, shred, and slice and a measuring container. 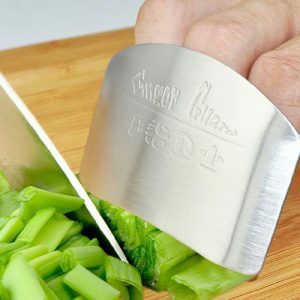 Protect your fingers when dicing anything in the kitchen. 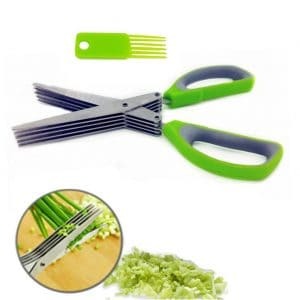 Say good-bye to tedious cutting and chopping, snip herbs directly onto plates and pans with this easy to use herb kitchen scissor. 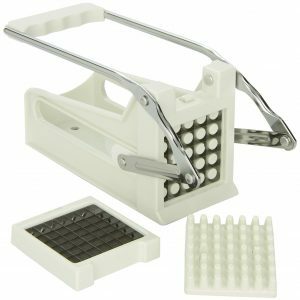 Silicone mold is your ideal cooking tool for mini omelets, pancakes, crumpets, sausage burgers, sandwich, and English Muffin and more. Fun for kids to use too. 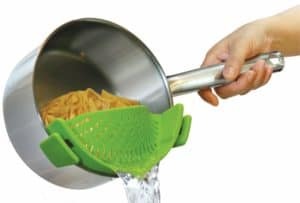 Ideal for draining pasta, veggies or fat off ground burger. 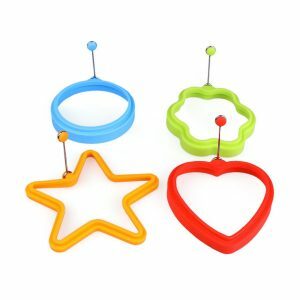 These Food Huggers fit perfectly on a variety of cut fruits and vegetables like lemons, onions, cucumbers, tomatoes and more. 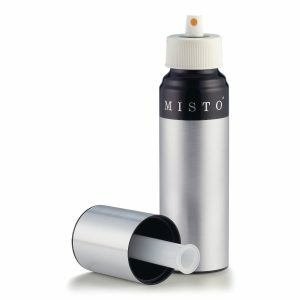 They can also be used to seal jars or cans. 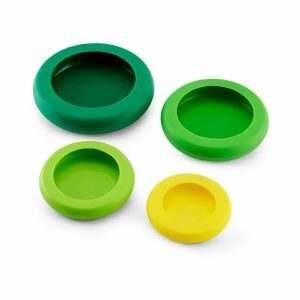 For spreading olive oil evenly on bruschetta, focaccia, and grilled or roasted vegetables, and for spraying muffin and cake pans with vegetable oil, this dispenser is a nifty tool. 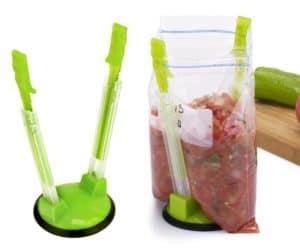 These are great for those meals you make ahead of time, such as dump freezer meals. 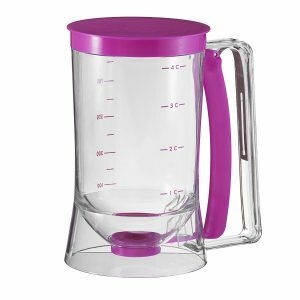 This dispenser neatly deposits the perfect amount of batter, resulting in consistently sized cupcakes, pancakes, and other battered foods, that will bake evenly. 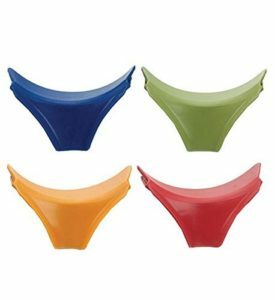 Utensil Pot Clip attaches directly to the pot or pan edge and holds utensils in place while cooking, allowing residue to drip into the pot rather than onto the stove or counter. 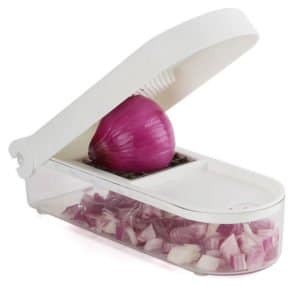 Now you can quickly and easily dice or chop onions with the use of our cutting-edge onion chopper! 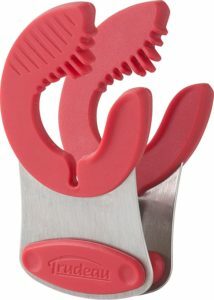 One of my favorites, we use this all the time as we very rarely buy french fries. Love to reading your post. 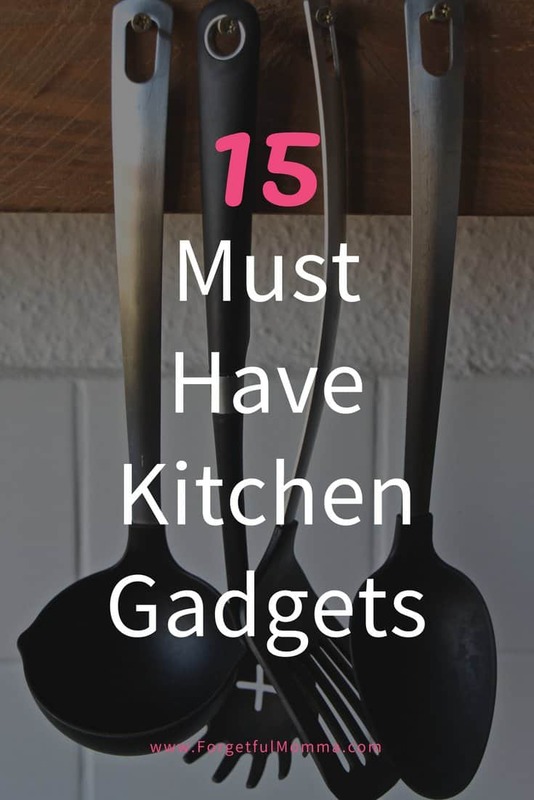 My kitchen needs to be improved with these smart gadgets.